Michael’s The Salon offers professional and expert hair care as well as aesthetics and relaxation therapy treatments. We strive to meet the needs of all our clients as well as establishing a long lasting relationship. Our goal is to help you, the client, create your own sense of style and beauty. Michael’s The Salon was established in the early 70’s and since 2007 has been located at the corner of Charing Cross and North Park St. Co-owners Marcia Lowes and Melissa Lama along with their expert staff look forward to meeting with you and helping you personalize your style. 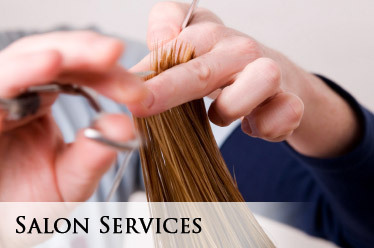 Make an appointment and take advantage of our exceptional services. We look forward to sharing our personalized approach to current hair trends and treatments.